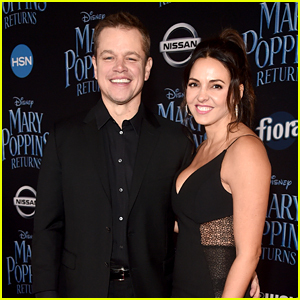 Matt Damon and his wife Luciana look like they’re enjoying life in Australia! The longtime couple was spotted while out and about on Sunday afternoon (February 24) in Byron Bay, Australia. Matt and Luciana made a stop at a camping store to pick up some items before heading to a bakery for lunch. The duo began renting a home in Australia last year, near friends Chris Hemsworth and Elsa Pataky. Later that day the Damons met up with Chris and Elsa for a fun afternoon with their children (not picture). Matt Damon Steps Out for a Day of Shopping With His Family in Australia! Chris Hemsworth & Matt Damon Bring Their Families Together in Australia! 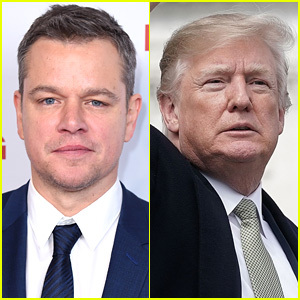 Matt Damon Supports His BFF Chris Hemsworth at '12 Strong' Premiere! 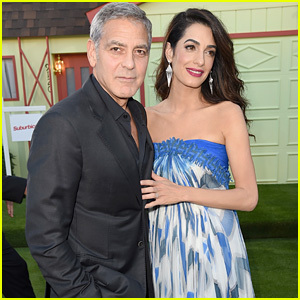 George & Amal Clooney Look Sharp at 'Suburbicon' Premiere in LA! Matt Damon & Julianne Moore Make It Couples Night at 'Suburbicon' Venice Premiere!